In the heart of summer, you’ve probably watched your water bill climb higher and higher each month. Between keeping up your lawn and keeping your family well-hydrated, summer water bills can put a strain on the family budget. Luckily for you and your wallet, there are lots of easy ways to bring your water bill back down to normal. 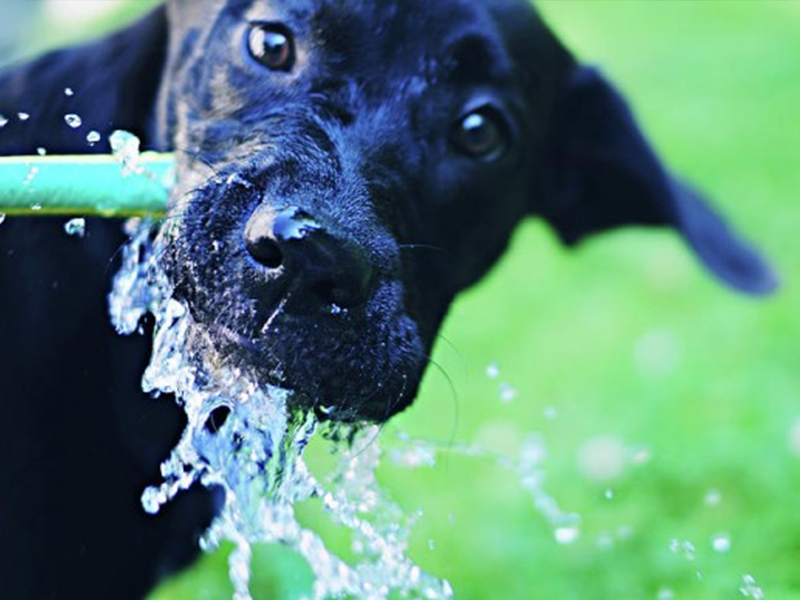 Try these simple tips for an easy way to save on your summer water bills! We all want beautiful, green lawns, but in the middle of summer, it’s hard to keep that up without using hundreds of liters of water. Make sure you know how much water your lawn actually needs and only water your lawn when necessary. Keeping your grass longer may help with moisture retention, allowing you to water less often. When you do water your lawn, make sure your sprinklers are placed efficiently so no sprinkler water goes to waste on sidewalks or the side of your home. Did you know a leaking toilet could waste up to 1,000 liters of water each month? That much wasted water is sure to drive your water bill through the roof! If you suspect your toilet may be leaking, try this easy trick to test your theory. Remove the lid from the toilet cistern and add several drops of food colouring. Something in a darker colour, such as blue or red, will work best. Wait 30 minutes without flushing and check the colour of the water in the toilet bowl. If the water in the toilet bowl is tinted the colour of your food colouring, it might be time to replace the flush valve seal on your toilet. It might sound counter-intuitive, but using your dishwasher may help save water. If you have a modern dishwasher, chances are hand washing your dishes will actually use more water. Shorten your to-do list and save money on your water bills by putting those dirty dishes in the dishwasher. Consider investing in a water cooler for your home or business. As it gets warmer, it takes longer for your tap water to cool down. Stop letting good water run down the drain while you wait for it to cool. Water coolers give you cool, natural spring water without the waste of excess running water. And this refreshing, instantly cool water is even more cost efficient than a plumbed fridge. When looking into options for reducing your water usage this summer, be sure to consider Aussie Natural Spring Water. Locally owned and operated in WA, Aussie Natural Spring Water knows your community. Get your daily dose of H2O from just $9 per month. Plus, their free metropolitan delivery in Perth will save you even more time and money. Call today and get your natural spring water and water cooler before you waste your money on another high water bill!